I believe that journeys are as important as the destinations they take you to. Sometimes it is the journey that you remember in five years than the name of the hill station you went to. 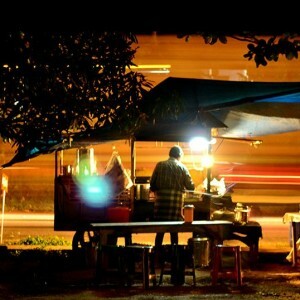 It is for this reason that I believe in taking the pain and booking a cab or a bus to places. 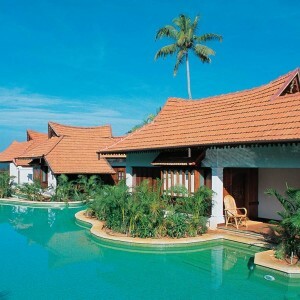 By now you must already know that Kerala is a very scenic state. The whole of the State is blessed with beauty from north to south and anywhere you look is a possible Instagram-able shot. Most of the roads in Kerala pass through these scenic locations and so it makes sense for you to drive through Kerala rather than take the train or a flight. So, if you are planning to visit any of the places mentioned below or have some time in your hands, drive through these places. It is going to be a spectacular journeys. The Vallarpadam Terminal Road was constructed to facilitate the functioning of Container Terminal in Kochi. However, with the passage of time, this road became a bye pass for the many people travelling between Ernakulam City and its suburbs since this road was emptier than the main road. Now, however, tourists flock to this road for the sole aim of ogling at the beautiful water bodies and Chinese fishing nets on both sides of this road. A sunset drive through this road is amazing. I take this road often when I am home and to this date there has never been a time I didn’t stop to watch the sunset here. You too can stop anywhere on the route and enjoy the sight. I haven’t travelled through all the scenic routes in the world but this route will permanently be in my top 5 list of favourite rides. The whole journey is probably about 12 hours long but if you are travelling only to experience the vibe of the route, you can end the journey mid way and travel back to where you came from. The road is not very wide but it passes through some of the most beautiful places ever. There is forest on both sides with waterfalls, dams, tea estates, view- points etc. Animals cross the path several times and if you are lucky (or unlucky. That depends on you), you might even spot an elephant herd. There are many tourist attractions enroute like Athirapally Waterfalls, Vazhachal Waterfalls, Sholayar, Peringalkuthu dam etc. This could possibly be one of the most adventurous drives of your time in Kerala and it is best experienced on a motorbike. But if that is not possible, a car ride would be perfect too. So, if you haven’t planned your entire trip to Kerala yet, make arrangements for this drive. You will enjoy it 100 percent. 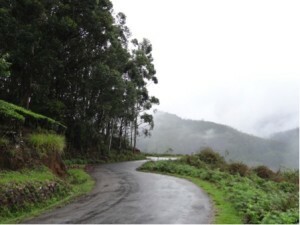 Marayoor is a rain shadow region in the Western Ghats in the Kerala – Tamil Nadu border. The place is known to be a heaven for tourists, looking for a quite, calm and peaceful vacation away from the tourist laden Munnar. It has a natural growth of sandalwood trees and is blessed with greenery by Mother Nature. 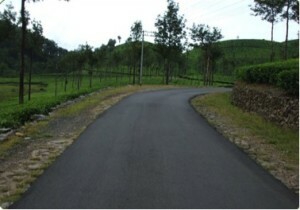 The Munnar- Marayoor route is about 40 kilometres in distance and could take about 2 hours to complete. 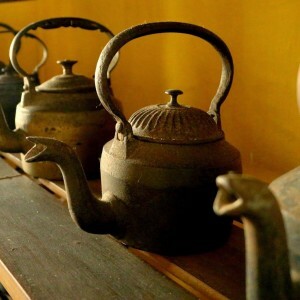 However, more than the destination, it is the journey that captivates tourists here. Munnar to Marayoor route passes through Eravikulam National Park and hence you will need permission from the forest department and this you can get from the forest check post on the way. You will have to be wary of any wild animals straying into the highway. This is a narrow mountain road with lush greenery on both sides. The forest will captivate you with its beauty for sure. There is also a view point enroute from where you can see the Munnar valley. That is if there is no fog covering the view. Lakkam waterfall is also on the way. You can stop and enjoy it too. 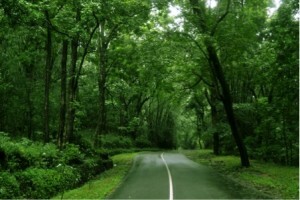 And then once you reach Marayoor and will be awestruck by the beautiful route you just took. Make sure you make this journey during the day. 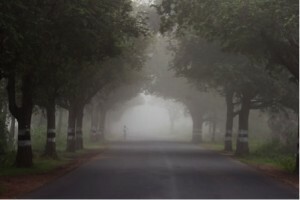 You will not be able to enjoy the beauty at night and it also becomes a little dangerous due to fog and the wild animals in the region. The path is beautiful and you might feel like getting out and taking photos at various points. Be careful if you decide to do this. The path is a little dangerous but at the end of the day it is completely worth it. 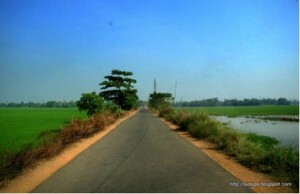 The state highway 11 connecting Alleppy to Changanasserry and is a total distance of 25 kilometres. This road is extremely scenic and passes through Kuttanad which is called the rice bowl of Kerala and lies in the lower altitude. It is one of the few places in the world where cultivation is done below sea level. 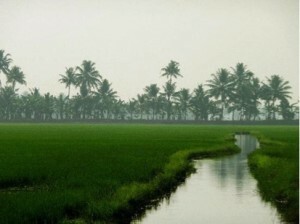 Kuttanad is scenic with vast paddy cultivation and during harvest season you can see people working on the fields. This road is straight and well maintained. The paddy fields on both sides give an impression of having travelled back in time. The best part is that the road is not extremely crowded and so you can take all the time you want to stop and enjoy the view. You can also take photos with the locals and maybe pose like a farmer in the fields. The road and its beauty makes the whole thing look like it is taken out of an oil painting. A drive down this road is worth your time and efforts. Now, this is not a road trip or a drive connecting destinations. 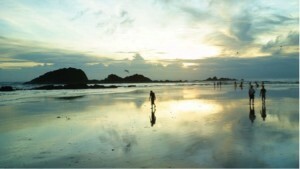 Muzhappilangad beach is the only drive in beach in Kerala. I have never been on a drive in beach, but the Bollywood lover in me can completely imagine a jeep soaring through this beach, splashing water on both sides. The picture in my mind is very enticing, I must say. This drive in beach is a 4 kilometre stretch where you can find people doing stunts with their cars and bikes. 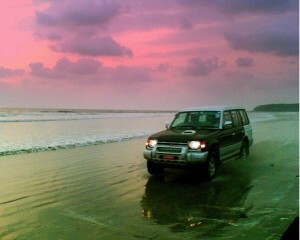 A sunset drive through this beach will be romantic and pristine. There is a private beach at the southern side of Muzhappilangad Beach and that is also worth a visit. 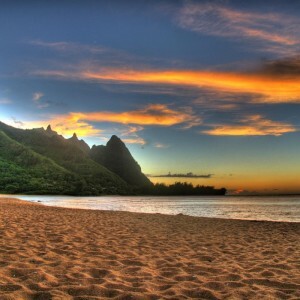 Other attractions in this drive in beach are parasailing, paragliding and catamaran rides. 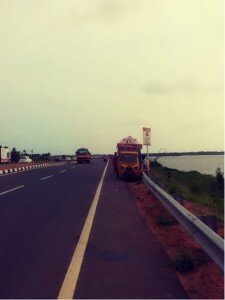 There are many other scenic drives in Kerala and it would take me a lot more space to pen them all down. Basically any hill station drive is beautiful and full of greenery. 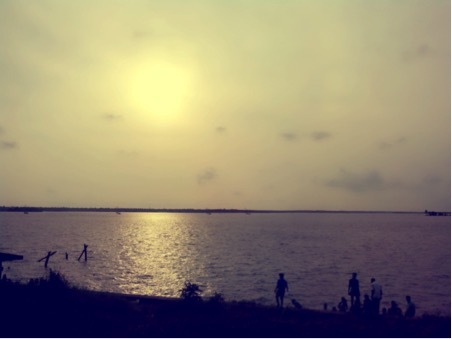 Any route which includes a water body on one side will be picturesque. So, when in Kerala, try not to sleep in the car or bus when you travel. You might miss some really beautiful sights.